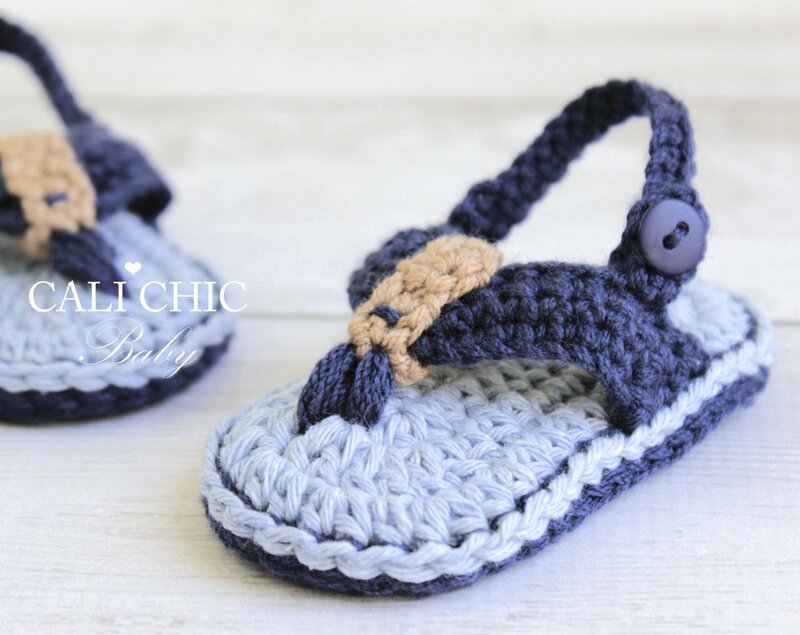 NOT A PHYSICAL SHOES FOR SALE. 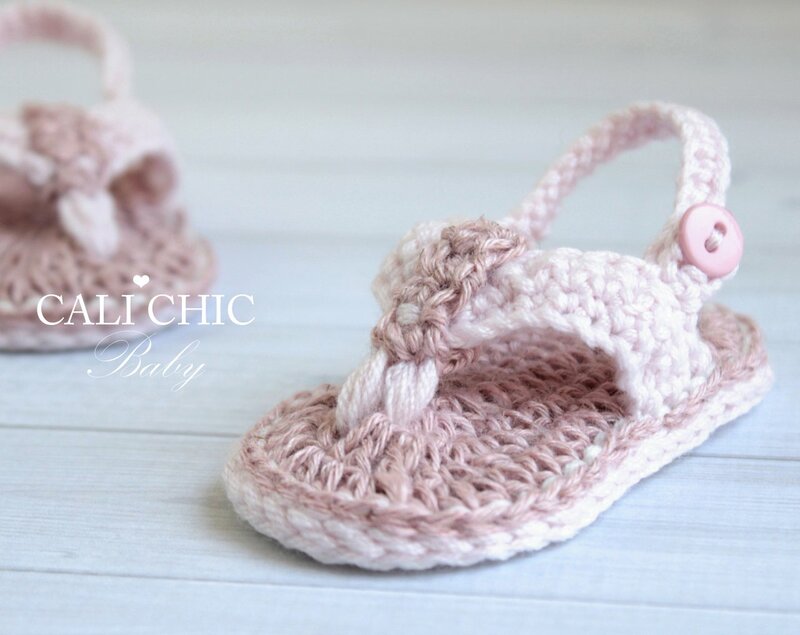 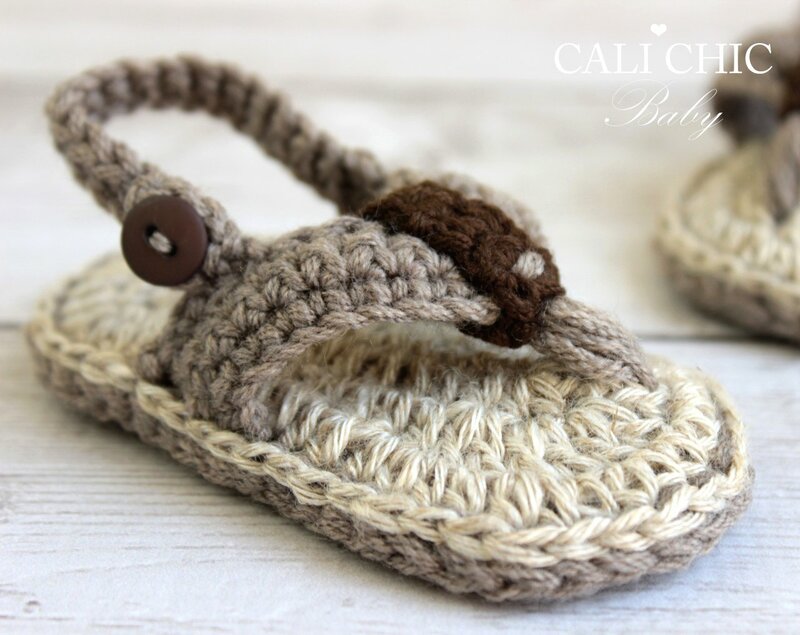 ♥ Crochet pattern for the chic and adorable Malibu Baby Flip Flops, baby sandals. 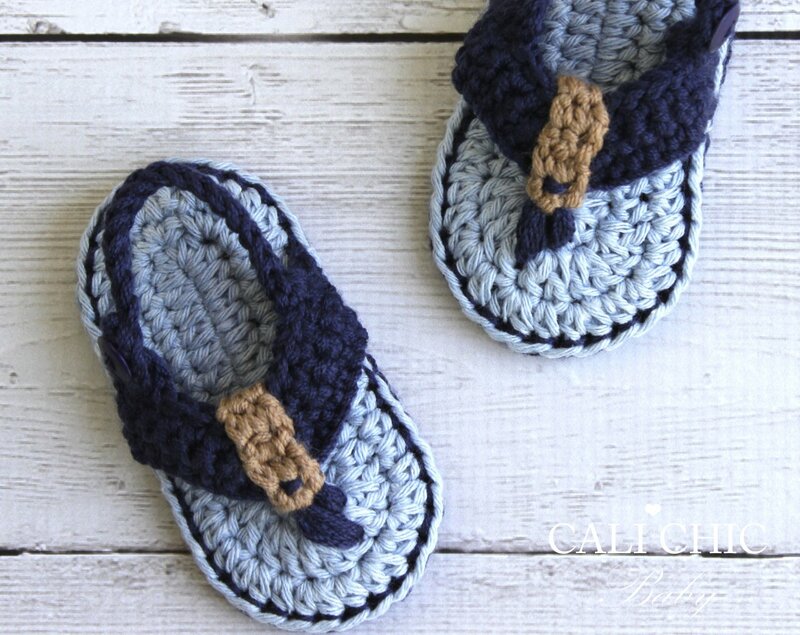 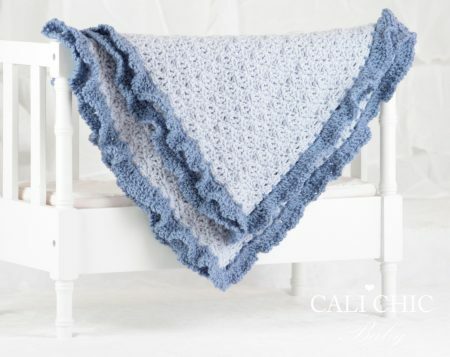 They will be a welcome baby shower gift for new moms, or a keepsake within the family. 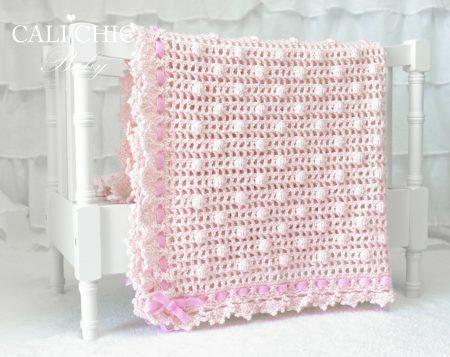 ♥ Pattern provided includes instructions for sizes 0 – 6 months and 6 – 12 months. 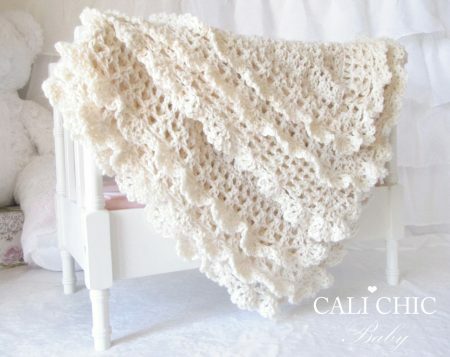 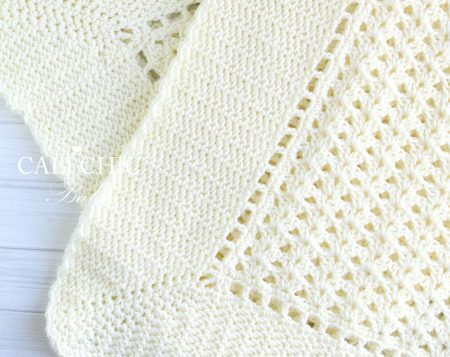 ♥ This pattern is written in standard US TERMS and includes many helpful photos.